Do you know someone that is unemployed and don’t know what to get them for Christmas? Being unemployed can be a very stressful time and especially during the holidays. What once was a basic to the unemployed may now be a luxury. It is not a good idea to buy an expensive, frivolous gift but a more practical gift. Here are some gift ideas for that special person. A gift card for dinner – When a person is unemployed, they don’t even think of going out to dinner. This may bring some normalcy to their lives. A gift card for groceries – Being able to go out and buy some food to put dinner on the table can be welcoming and a relief. 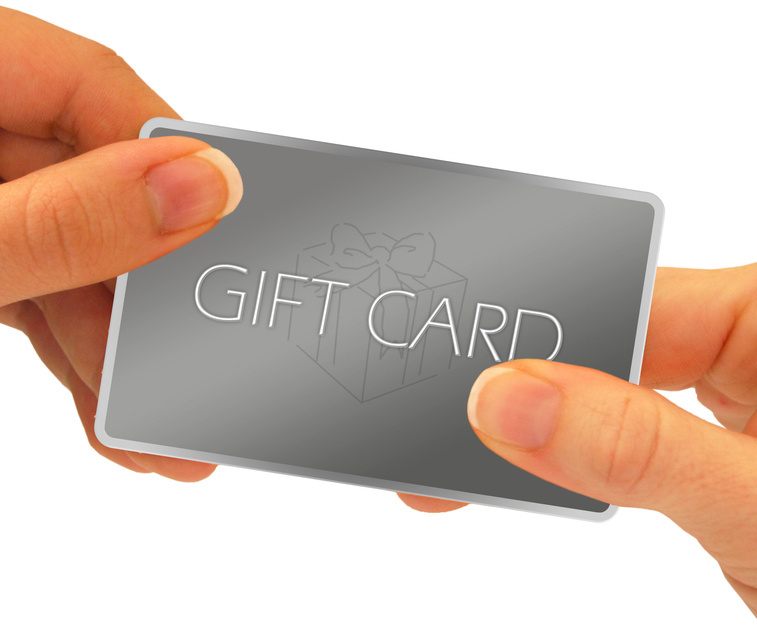 A gift card for gas – We all know the gas prices are high and a person who is unemployed may spend time driving around to look for openings or to go on interviews. Having some gas in their car will help them feel like they can also get out of the house. A gift card for clothing – If the person doesn’t own a lot of interview clothes, you may want to get them a gift card at a clothing store so they can buy essential clothes that will help them make a good first impression on an interview. A gift certificate for a salon – If you can find out where the person normally gets their haircut, you can give them a certificate to help them look nice for an interview as well as feel better about their appearance. Give them money – Think of a creative way to give them money such as in a balloon or tied to a money tree. They can use the money to help buy essential items or pay bills. A prepaid phone card or minutes – Communication is necessary when looking for employment and being able to keep in touch with family or friends. A gift card to an office supply store – Job hunting can get expensive with purchasing supplies for printing resumes, mailing resumes, and it is a good idea to have an organizer on hand to keep track of the job hunting. A gift card to a pet store – Quite often when someone is unemployed, they can no longer afford to buy food for their pet. They start feeding the pet table scraps or neglect to give them flea medication. This may help them be able to keep that family pet. A referral to an employment agency – If the person lives in Southwest Florida, refer them to Southwest Florida Works – http://www.swflworks.org/. This agency offers free employment counseling, workshops such as resume preparation, interviewing skills, computer skills, job search sites and more. The most precious gift you can give the unemployed is your time. Offer to drive them somewhere, help them with their resume, invite them over for dinner or bring them a family meal, and offer to wash their car, or mow their lawn. What you decide to purchase depends on the person you are giving it to. You should know what their likes and needs are and whether they can give back to you or not doesn’t matter. Just the thought of being able to help them in time of need will be much appreciated.